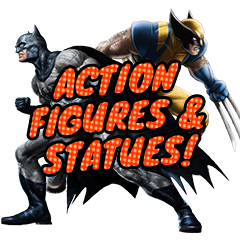 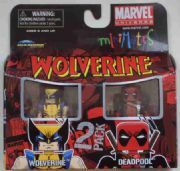 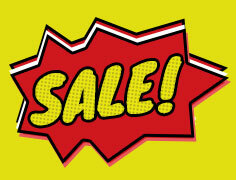 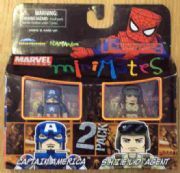 Marvel Minimates Action Figures from Diamond Select Toys and Art Asylum. 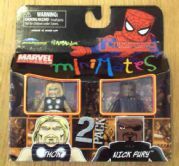 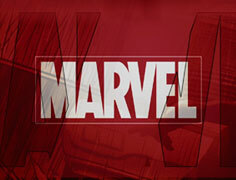 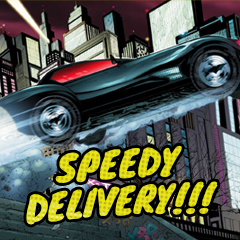 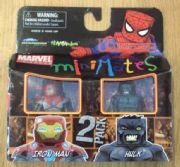 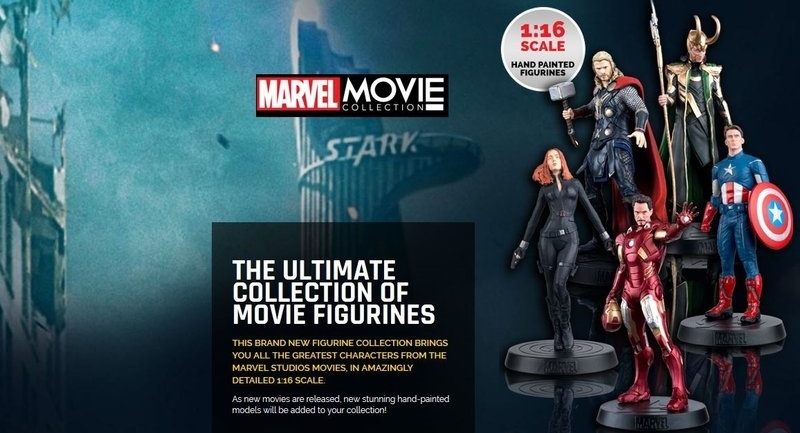 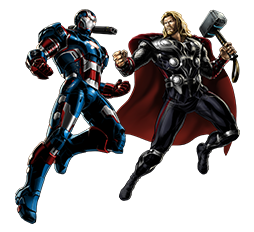 Series 27 features Nick Fury, Thor, Iron Man and the Hulk based on the Ultimates by Mark Millar. 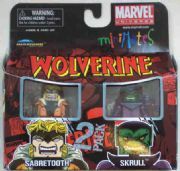 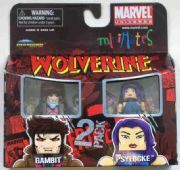 Series 28 is a Wolverine series featuring ol' canuckle head, Deadpool, Skrull, Gambit, Psylocke and Sabretooth!